[Photo via @gilestyles] We hope you all had a safe and green beer-filled holiday. Did you know there are some places in this city where it's St. Paddy's Day year-round? We're talking about the many Irish pubs, both new and old, scattered across town where they don't need a holiday to serve an endless supply of Guinness and Bushmills whiskey. 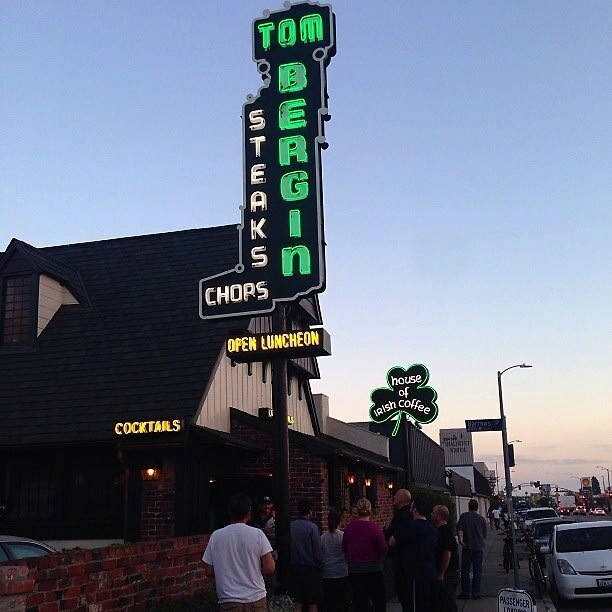 So, in honor of St. Patrick, here are seven of L.A.'s best Irish pubs and restaurants to check out and try your luck any day of the year.